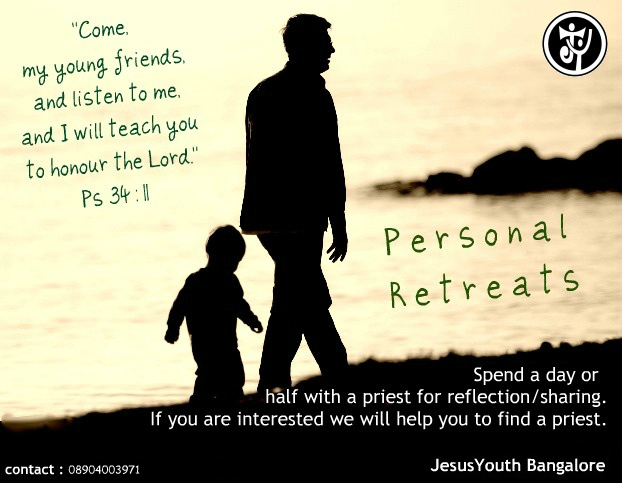 Spend a day or half with a priest who can help you grow closer to Lord. If you are interested please get back and we will help you to find a priest. Please contact Ajay Paul (8904003971) or send a mail to jyajay@gmail.com with your preferred date and location.